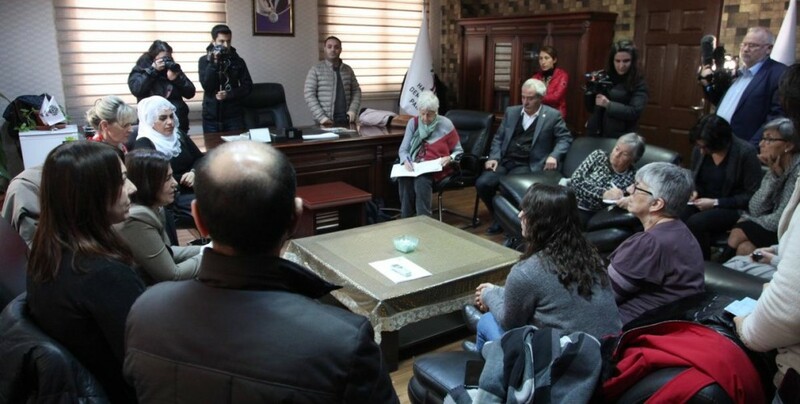 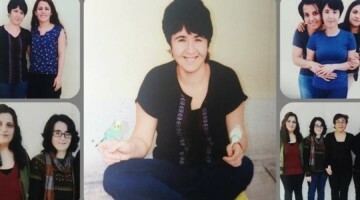 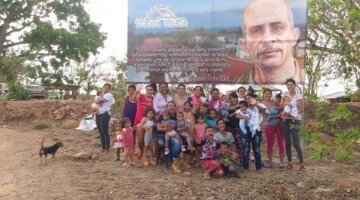 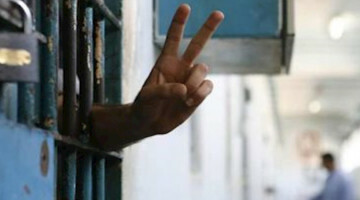 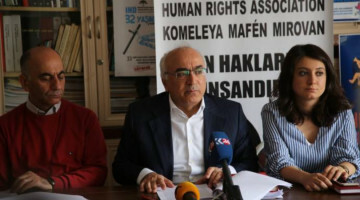 Simonetta Crisci and Rossella Santi are the two Italian lawyers from ‘Democratic jurists’ and ‘Legal Team Italia’ association, who have joined the international delegation created to support the prisoners on hunger strike demanding the end of the isolation regime imposed on Abdullah Ocalan. Crisci confirmed the the prisoners on hunger strike are determined to continue their action until isolation is completely lifted. 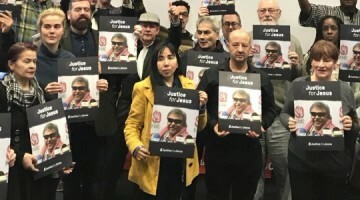 The delegation was composed by Sinn Fein and Labour party EMPs Martina Anderson and Julia Ward, human rights defender Wendy Lyon of Ireland, UK human rights lawyer Margaret Owen as well as Italian lawyers Simonetta Crisci and Rossella Santi.